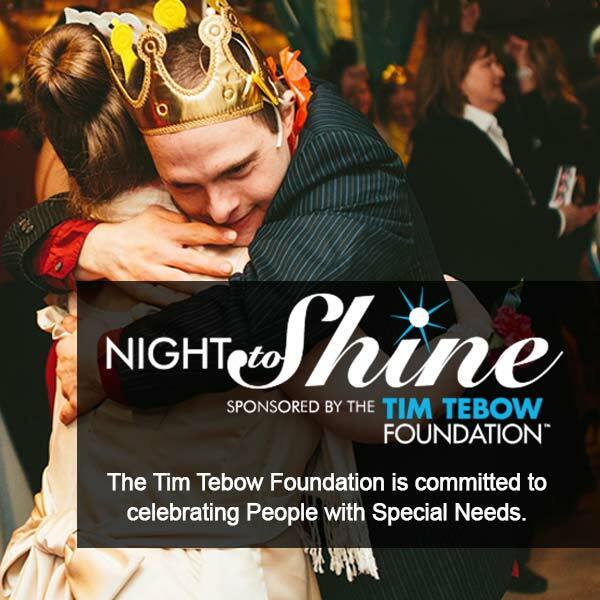 Night to Shine is an unforgettable prom night experience, centered on God’s love, for people with special needs ages 16 and older. 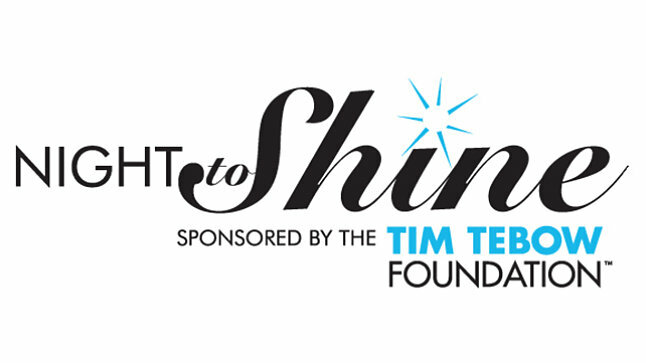 On one night, more than 200 host churches in 48 states and 7 countries hosted Night to Shine. More than 70,000 volunteers and 32,000 honored guests shared the same amazing prom experience on the same night around the world.